The Nintendo Gamecube and Wii aren’t all that old as game consoles go, but many of their titles have already become beloved classics. 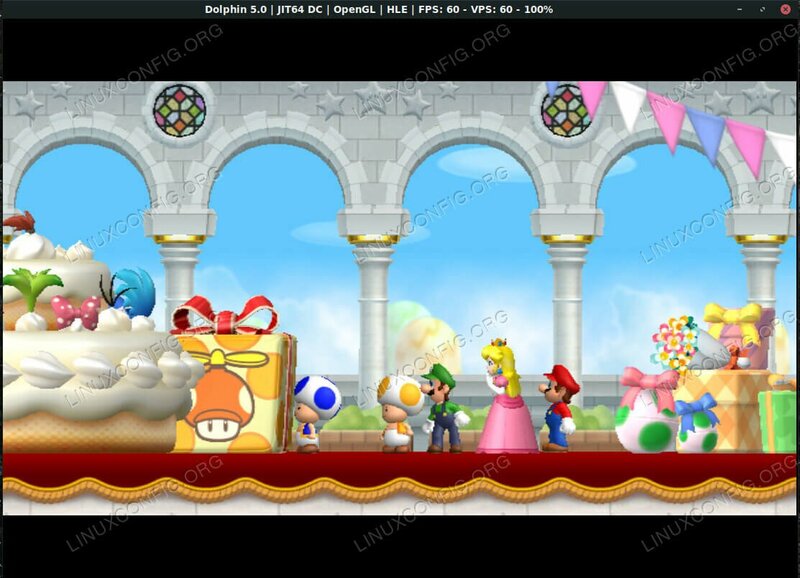 Rather than keeping bulky consoles sitting under your TV, you can play your favorite Gamecube and Wii games on your Linux PC using the open source Dolphin emulator. 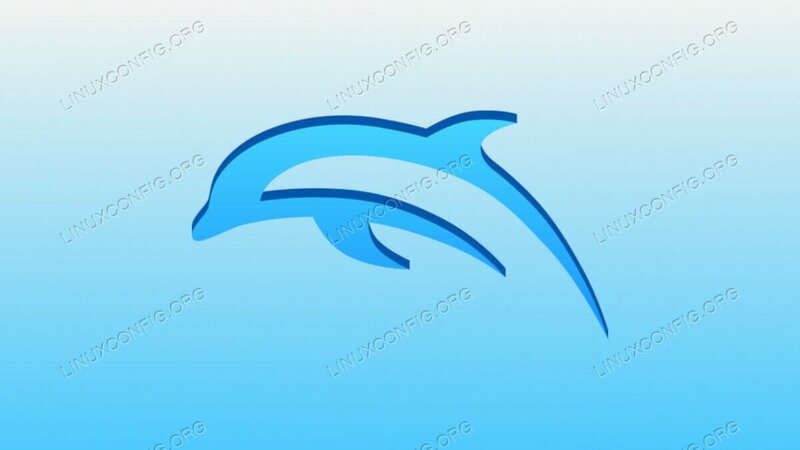 Dolphin is an open source project, and it’s a very popular one at that. As a result, most major distributions have started maintaining official Dolphin packages in their repositories. The only one on this list that has something different is Ubuntu, and that’s because the Dolphin devs maintain a PPA with the latest releases. Start by adding the Dolphin PPA to your system. Then, update Apt and install Dolphin. Debian, especially Testing and Sid, contains a fairly recent version of Dolphin. If you’re an Arch user, are you really surprised here? Dolphin is a graphical application, so open it up under the “Games” section of your desktop environment’s application launcher. You’ll probably notice right away how plain the interface is, but it’s also extremely simple. The first button allows you to open up games. Then, there are a few controls for how Dolphin handles your games. At the end are the graphical and controller settings. Dolphin is compatible with the Wii controller. Click the open button to browse to a Wii or Gamecube file that you have saved on your computer. These are usually ISOs, but the WAD format is also used. You can actually launch Wii games right from your computer’s DVD drive, if you have one. 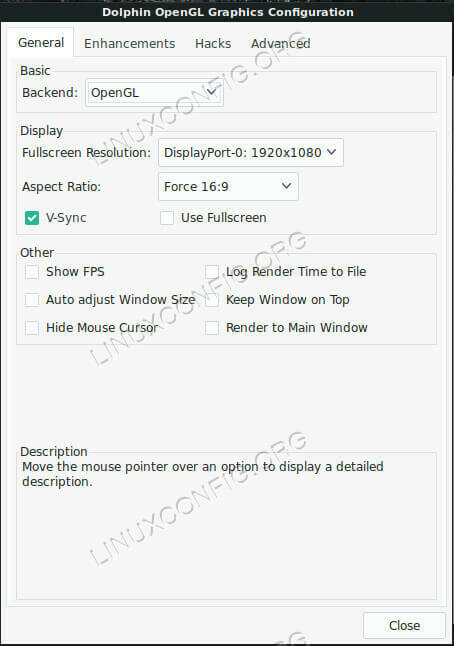 As soon as you select an ISO, Dolphin will open it up in a new window. The game will start to play exactly as if you were running it natively on a Wii or Gamecube. Dolphin will also inform you that it’s created save data for your game, allowing you to pick back up where you left off. You’re now ready to play all of your favorite games from two of Nintendo’s latest consoles on Linux. Dolphin also features a ton of features and settings to make your gameplay experience smoother and more rewarding. With them, you can actually increase performance above what the Wii was capable of. You can also easily configure whichever controllers you want to use. As always, prating games is illegal. Purchase your own Wii games, and play them on Linux. It works well.